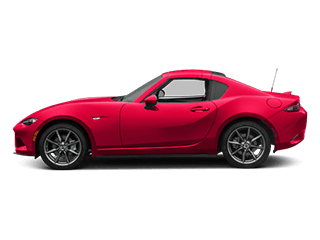 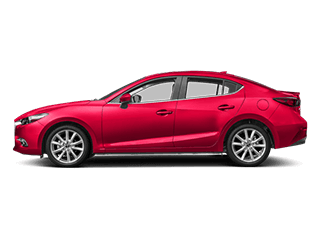 Ready to get behind the wheel of that new Mazda you’ve had your eye on? 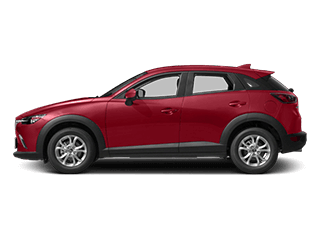 Then you’re in luck, because there are plenty of Mazda deals and new vehicle specials available to Gastonia area drivers. 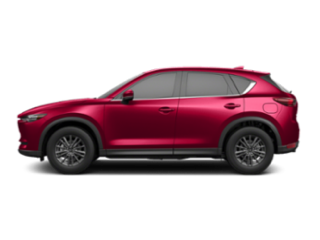 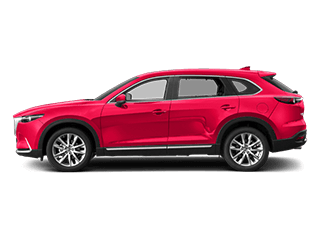 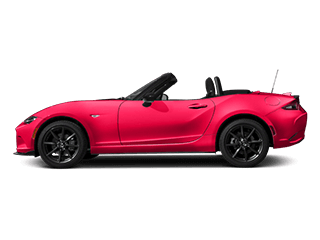 Here at Momentum Mazda, we have a variety of discounted Mazda vehicles so that you can find exactly what you’re looking for. 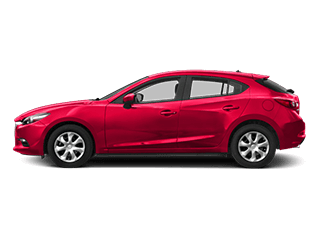 Once you’re prepared to browse the discounted Mazda vehicles in Gastonia, visit our dealership and rely on our finance team to make the car-buying process as simple as possible!